PRICE Director and UFCD Distinguished Professor, Dr. Roger Fillingim, recently received a MERIT Award from the National Institute on Aging. According to the NIA, MERIT Awards are intended “to provide long-term grant support to investigators whose research competence and productivity are distinctly superior and who are highly likely to continue to perform in an outstanding manner.” This project is a renewal of the UPLOAD (Understanding Pain and Limitations in Osteoarthritic Disease) Study, which Fillingim has directed for the last five years. The proposed research project aims to elucidate the mechanisms underlying ethnic group differences in knee OA-related pain by examining inflammatory processes and their potential influence on pain-related brain structure and function. Fillingim’s collaborators on this project include UF faculty from UFCD, the College of Nursing and the College of Medicine, as well as the UPLOAD team at UAB. Fillingim is also spearheading a broader initiative in pain and aging research at UF, in collaboration with the Institute on Aging and the CTSI. 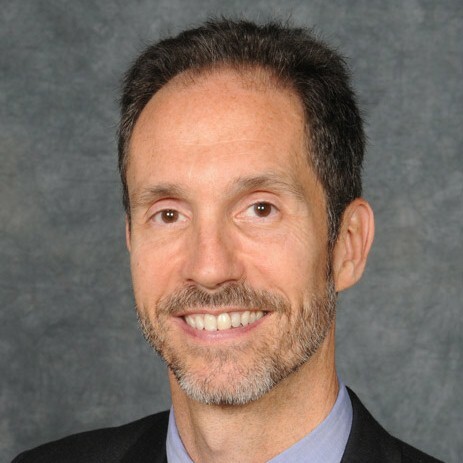 He recently received a K07 Research Career Award from NIA to develop the Pain and Aging Research Translational Initiative (PARTI), which will provide resources and leadership to build a nationally recognized program of pain and aging research.